Zahn McClarnon speaks with THR about “Kiksuya,” and what’s next for Ghost Nation in the episodes ahead. 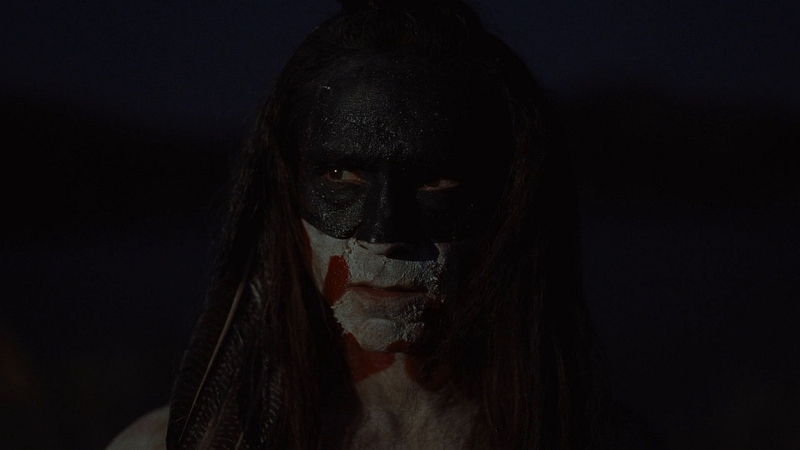 These are the wise words of Akecheta, “the first of us,” as he’s described by a fellow member of the Ghost Nation tribe all the way back in “The Riddle of the Sphinx.” The fourth episode of season two as Akecheta’s second full appearance in Westworld, having debuted two episodes earlier in “Reunion,” albeit under very different circumstances: clad in business attire, face-to-face with Ben Barnes’ Logan Delos, doing his level best to convince the narcissistic rich kid into investing in Westworld’s future. 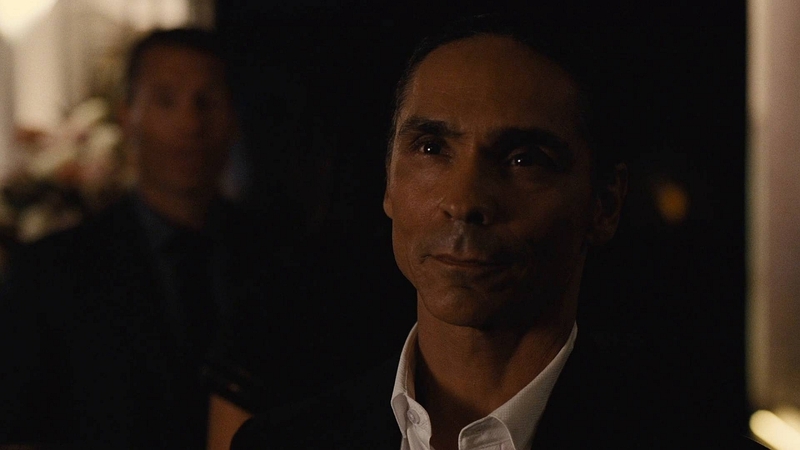 Fast-forward a few weeks later, and Akecheta once again stands front and center in Westworld, even sharing screen time with Logan once again. This time, the circumstances could not be more different, as the painted Ghost Nation warrior stands tall over a physically and emotionally naked Logan. Both men wear their souls on their sleeve in the moment, and it’s Akecheta who gets the opportunity to further express his inner self over the ensuing hour: “Kiksuya,” written by Carly Wray and Dan Deitz, easily the most emotionally and thematically rich episode of the series through 18 installments and counting. Wray, Deitz, director Uta Briesewitz and showrunners Jonathan Nolan and Lisa Joy are among the many individuals responsible for bringing “Kiksuya” to life, though it’s the central actor who is likely to be best and most immediately remembered walking away from the outing: Zahn McClarnon, late of FX’s Fargo and Netflix’s Longmire, the performer tasked with bringing Akecheta to life. 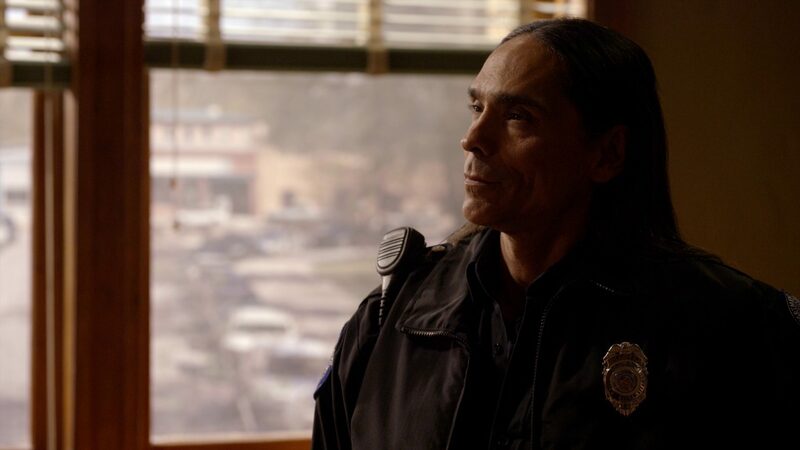 Speaking with The Hollywood Reporter, McClarnon opened up about how he first became aware of his central role in the episode specifically and the season at large, what to expect as Akecheta’s journey continues moving forward, and more. How did you learn about “Kiksuya,” and your central role in the episode? Did you sign on for Westworld knowing you would take center stage later in the season? Jonah and Lisa did explain it to me when I first started. They said they were going to dedicate a full episode to Ghost Nation. I wasn’t sure they would dedicate it quite so much to my character at the time. They did inform me they were going to explore Ghost Nation and give the audience an idea of where they came from and their whole storyline. It was pointed out to me at the beginning.